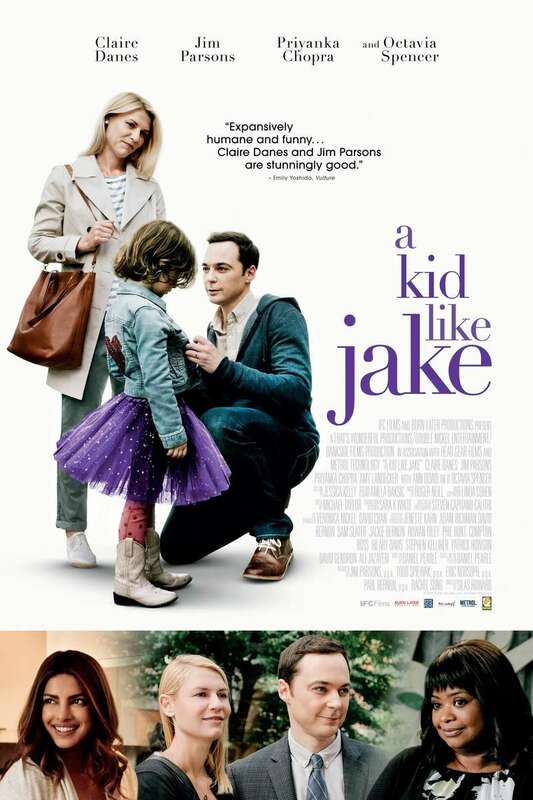 A Kid Like Jake DVD and Blu-ray release date was set for August 28, 2018 and available on Digital HD from Amazon Video and iTunes on June 5, 2018. A Kid Like Jake focuses on the life of four year old Jake and his parents. His parents are concerned about his behavior. His parents try to figure out what motivates him and why he may different than other kids his age. His mother, Alex and father Greg, spend much of the movie trying to find the right preschool for his needs. It gradually becomes clear that their young child may be a different gender. Audiences are invited to watch as his parents try to understand their son's personality.